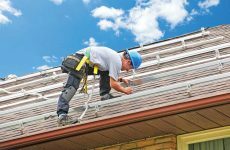 It’s always reassuring when solar technology moves faster than a federal regulator, even if it is a well-intentioned agency like the U.S. Labor Department’s Occupational Safety and Health Administration (OSHA). In this recent case, a new crop of solar tile replacements that support rooftop mounting systems are eliminating the need for drilling, grinding or sawing cement tiles, an activity that generates harmful dust for workers when not controlled carefully. OSHA came down with a new silica rule (29 CFR 1926.55, 1910.1000) in October that limits worker exposure to 50 micrograms of silica dust per cubic meter of air over an eight-hour time-weighted average. Penny-wise-and-pound-foolish solar companies that still choose the cheapest tile hooks requiring them to saw or drill cement tiles now must monitor worker exposure to silica dust and mitigate exposure through practices including mask use, wet-cutting and dust collection. Other more forward-looking solar companies will simply opt for the new tech and cut their BOS labor costs for a net job gain. 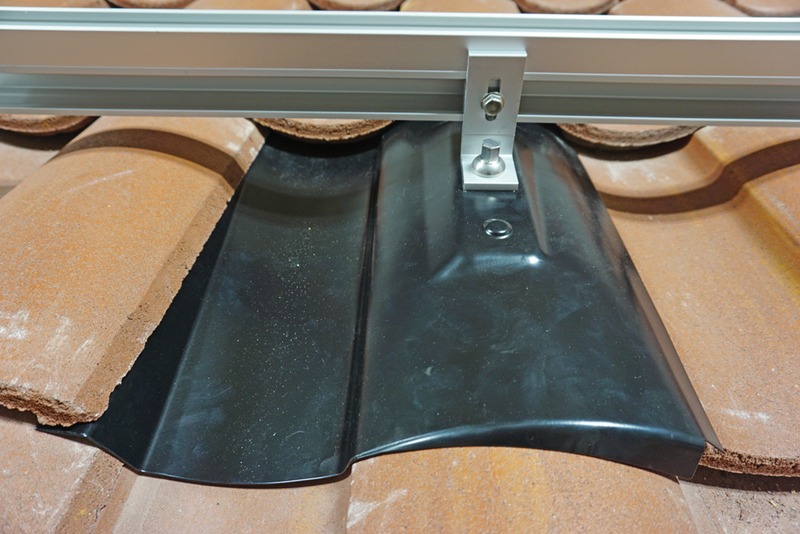 Sawing or drilling concrete roof tiles was the standard for installing rooftop PV mounting systems up until a few years ago. Now a number of tile replacement manufacturers say that their products are no more costly than most old-design tile hooks, are faster to install and save a roof tile at every penetration point. Saving tiles for an older roof is no small event. Cement tile costs around $7 per square foot, when a replacement with the same shape can be found, much less with matching fade. “I’m not sure how much the new OSHA rules will drive the tile replacement mounting market or affect it, because the market will change more as companies see the benefits of saving time and cost,” reckons Andrew Wickham, the marketing manager for SnapNrack Solar Mounting Solutions. 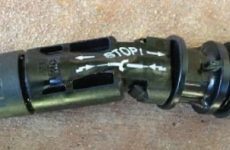 SnapNrack’s tile replacements feature a base assembly for simply lagging the base into place and then sliding the riser shaft into position for the tile replacement flashing. Several replacement tile mount manufacturers suggest that their cement tile replacement product goes on faster than tile sawing or drilling. The U.S. market for rail-less residential solar mounting systems, the Pegasus specialty, is expected to grow by 67 percent from $240 million in 2016 to $400 million by 2022, according to GTM Research. The Pegasus tile replacement system, available in rail or rail-less mounting configurations, has undergone several refinements in design since it initially launched in 2014. “The tile replacement technology is definitely faster, and some studies say 20 percent faster than grinding,” says Stri Zulch, the vice president of marketing at Quick Mount PV. In a time trial in 2016, Quick Mount conducted an in-house test with three different products. The trials were conducted on a test roof, with eight mounts installed for each trial. The installers were third-party contractors, and Quick Mount PV timed and monitored the trials. Quick Mount’s Tile Replacement Mount comes with a 25-year warranty and features a universal base mount, which works with three flashing profiles including a flat tile, S-shaped tiles and W-shaped curved tiles. Brandon Gwinner, the western region sales manager for SunModo, told us one of his customers, using SunModo’s solution on a large cement tile project in Hawaii with 2,800 support points, reports cutting project labor costs in half — with no tile breakage. 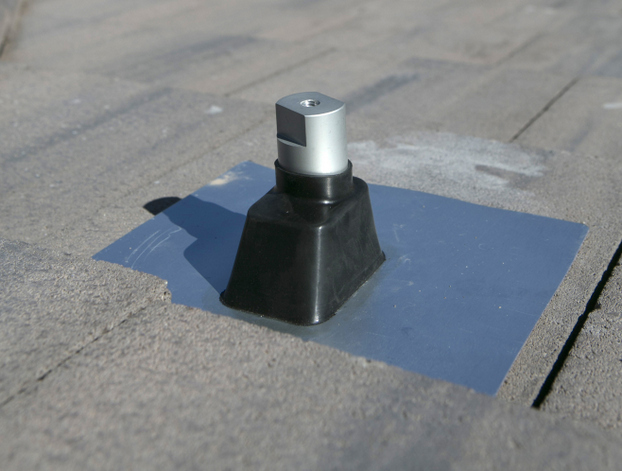 SunModo’s innovative TopTile Mount actually goes a step further and even forgoes replacement. 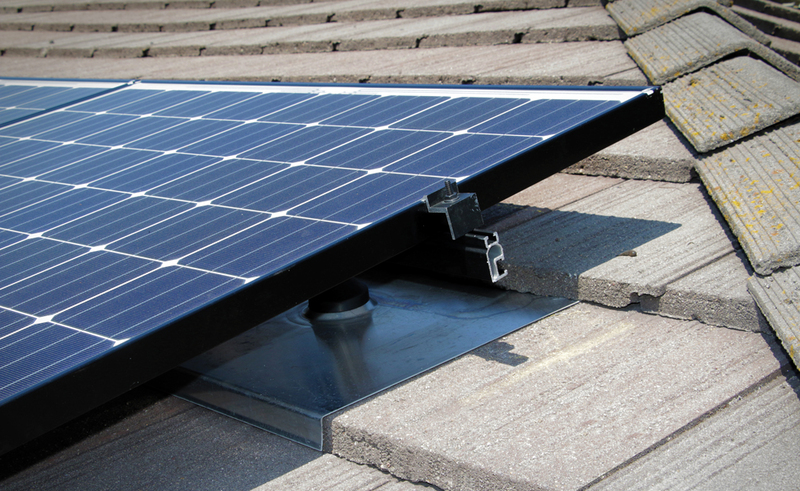 It is the world’s first PV mounting system that is mounted entirely above the tiles. “SunModo’s TopTile mount can be mounted directly into roof decking and is game-changing for large-scale installs,” Gwinner says. 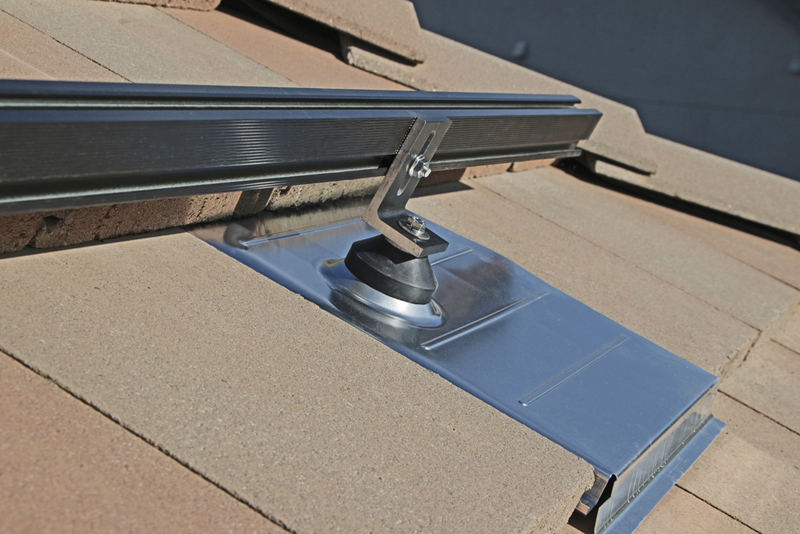 The mounting system spares an installer the need to deconstruct the tile roof, unseat the battens or leave unsealed fasteners in the underlayment. The system also allows installation on the ridges of curved tiles for superior water leak protection. 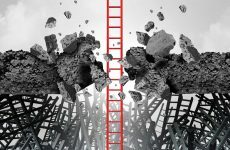 After the construction downturn resulting from the recession in 2008, roofing is on an upturn and expected to reach a global value of $95 billion by 2024, according to a September report by Global Industry Analysts. Cement tile is the fastest growing segment of the global roofing market, with an estimated combined average growth rate of close to 7 percent by 2020, according to a recent study by Technavio. Recent hurricanes and other adverse weather have helped demonstrate the durability of cement tiles over asphalt shingles and over clay tiles, which are much lighter than cement tiles. In the U.S. South and Southwest, where daily temperature highs and lows range widely, and air conditioning is a major use of electricity, cement tiles are a favorite because they can be used for cool roofs as well as for evening heat retention. Tile replacements for cement tiles already are highly waterproof and manufactured with formable aluminum. But cement tiles also are evolving via nanotechnology. Nanotech coatings for cement tiles will provide additional benefits for protection against heat, mold, mildew, fungus and algae, according to Global Industry Analysts. Overall, signs indicate that the U.S. adoption rate for tile replacements should accelerate. However, at the heart of the market is installer awareness and preference. “For the market to grow, installers will need more education about the advantages of tile replacements,” suggests Stella Sun, the marketing director for SunModo. Charles Thurston is a freelance writer covering solar energy from Northern California. He is not to blame for all of the Replacements song references.